GirlForce is a project that aims to help support young females aged 12-17 develop greater confidence and self-esteem through fitness. It tackles many of todays issues around body image and self-efficacy, issues normally stemming from social media. 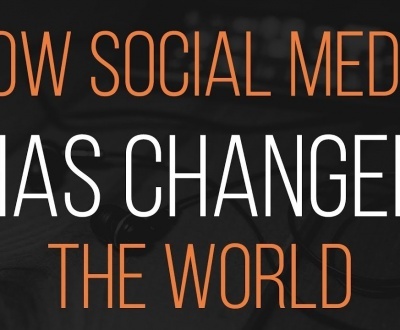 GirlForce uses the power of social media to present a positive message about being active. It also tries to tackle the negativity and augmented reality that they see on the various social platforms. The core of GirlForce is its glow in the dark fitness sessions. Sessions that allow the traditionally active and inactive to take part in the same session. Due to the ability to blend in or stand out as you wish, girls that would not normally take part in the same activities do. Building stronger relationships and mutual understanding among peers. GirlForce then offers additional opportunities such as running clubs and circuits. Since 2016 GirlForce had grown in Gloucester working with over 150 girls across the city. The concept was originally created by Carly Price in Bristol though various organisations but has been taken on by Active Connections. We are delighted through all the hard work to get to this point with the recognition of being shortlisted for the StreetGames Engaging Girls and Young Women’s award. 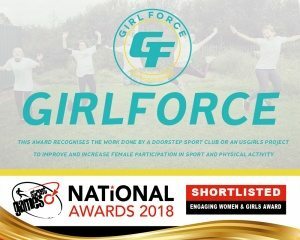 As a small social enterprise competing against many larger charities and local authorities the nomination reflects the work done every day by the team, to make GirlForce the success it is. We have big plans for GirlForce so please watch this space. For more information please contact project lead Hollytaylor@activeconnections.org.